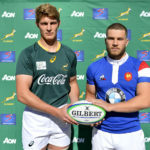 SA Schools captain Adrian Alberts has recovered from an injury niggle to start in their second match against France in Stellenberg on Tuesday. 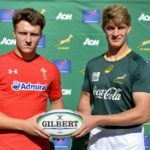 Adrian Alberts is confident his SA Schools team can win all three of their U18 international series matches against Wales, France and England. DYLAN JACK reports. Adrian Alberts and Muzi Manyike have been named as captain and vice-captain of the SA Schools side for the upcoming U18 International Series. 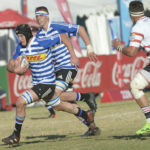 Paarl Boys’ High and Western Province U18 lock Adrian Alberts is set to sign for the Lions. 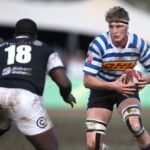 Western Province have named a modified squad for the 2018 Craven Week in Paarl from 9-14 July with only two players retained from last season.